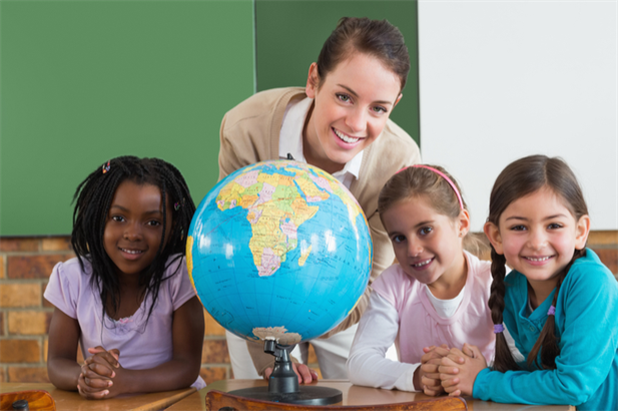 Here’s your education on how to find and apply for teaching jobs in other states. For teachers who want to move across state lines, surviving the application process and transitioning into a new classroom can be difficult. Without your local network of educators cluing you in to prospective openings in other schools, job hunting out of state may feel daunting. 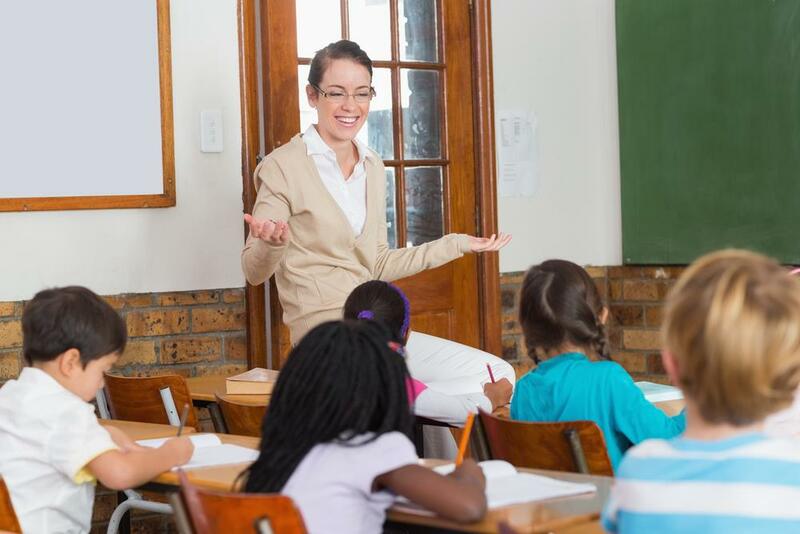 Luckily, these tips for how to find teaching jobs and land interviews can make even a nationwide teacher job search a breeze. If you’ve already decided upon a specific relocation area, the first thing you need to do is look for information about the surrounding public, charter, and private schools. Familiarize yourself with the populations each school serves, so that you can paint a picture of yourself interacting with students in your cover letter, even if you don’t have first-hand knowledge of the area. Even when conducting a nationwide teacher job search, it’s helpful to focus on a few states or districts. This will allow you to research the areas and develop lists of potential leads without over-extending yourself, but still allows you to cast a wide enough net. Consider applying to schools in areas with teacher shortages, as they are less likely to turn away a well-qualified teacher from another state. One of the greatest difficulties that living in another state creates for how to find teaching jobs is that you probably don’t have many local contacts. Therefore, it’s important that you nurture any and all connections you do have in the area. Even if someone doesn’t directly work in education, you never know who they might be able to put you in touch with, or when they might mention your name to a potential future employer at their child’s school picnic. Set aside time to get back in touch with anyone you know who relocated nearby, or travel to your future home for a networking event to meet new people. These contacts may become job leads or referrals, so be sure to put your best foot forward! If you’re committed to moving to a particular area, consider applying for licensure in that state before you land a job. Many employers are looking for teachers who are already qualified to fill their positions, and a teacher with an out-of-state certification won’t fit the bill. Even if you don’t have your new license in hand quite yet, you can add the qualification to your resume and applications as long as you specify “applied for” or “candidate,” to make it clear that the paperwork is being processed. Depending on your years of experience, relocation target, and current certification, getting your credential transferred could be as simple as paying a fee and filling out a couple short forms, or as extensive as taking additional Praxis or other certification exams. Familiarize yourself with your destination’s requirements for reciprocity to ensure that you’ve completed all the necessary steps. The answer to how to get a job in another state may be as simple as telling the principal why you’re applying to their school, even though you live elsewhere. Whether your spouse is transferring for their career or you hope to move back to a city you love, clarifying your reasoning will go a long way toward convincing your reader that you have thought about this move and aren’t likely to back out of a job offer. Dedicate no more than a sentence or two to this in your cover letter, and then continue on to explain why you’ll do great things for the students at your new school! Increasingly, creating a portfolio is becoming one of the most popular teacher job search tips in the industry. Demonstrate your strengths and triumphs from the classroom in a tangible way by including examples of students’ work and your instructional materials. This evidence is especially critical when you’re job hunting out of state because principals may not be familiar with your current school district. For a nationwide teacher job search, you’ll want to create an online e-portfolio rather than a hard copy version. This way, you can distribute your portfolio across the country simply by emailing administrators a link to your webpage. Portfolios are the answer to how to apply for teaching jobs while showing off the dedication and creativity you exercise every day in your classroom. For more suggestions regarding teacher portfolios, check out these resources from TeachNet, Scholastic, and Kappa Delta Pi. 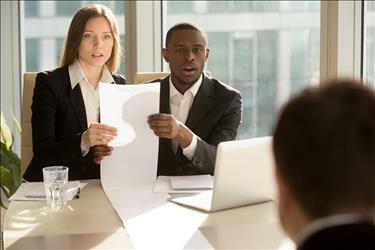 Of all the teacher job search tips listed in this article, this one may be the largest factor in how to get a job in another state. Following up on applications is a must for any job search, but it’s especially critical when you’re job hunting out of state. Employers want to know that you’re serious about working for their specific school, and not just sending generic applications to schools across the country. About a week or two after you apply, send the principal a quick email asking whether your materials were received and what the status of the position is. Then, mention something about why you think you’re a particularly strong candidate for the position in question. Finally, wrap it up by indicating your excitement about the opening and offering a link to your e-portfolio. iHireElementaryTeachers has the tools and resources you need to find your dream job, no matter where it is! With the advice above for how to apply for teaching jobs during a nationwide job search, you’re well on your way to relocating your career. Want even more tools to speed up your search and find schools that fit your teaching style? Leverage your iMatch job preferences and the iScore rating system to find the perfect opportunity for your background!